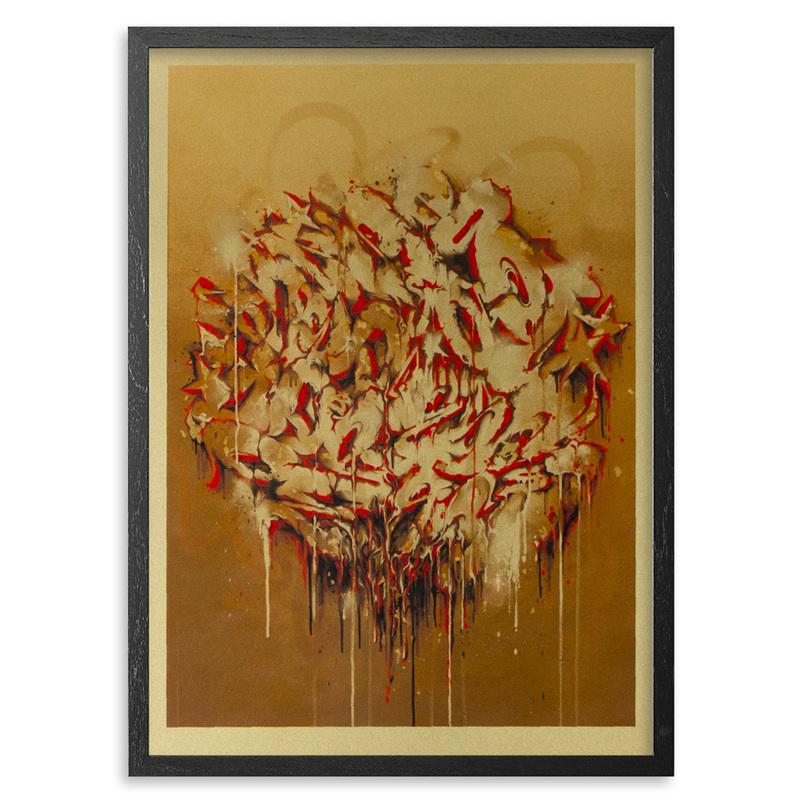 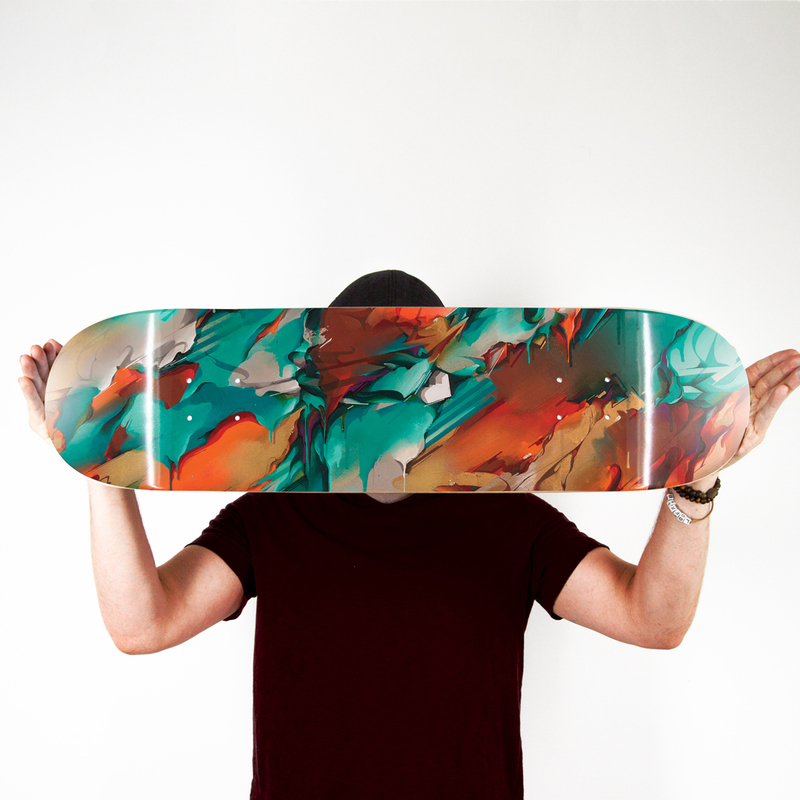 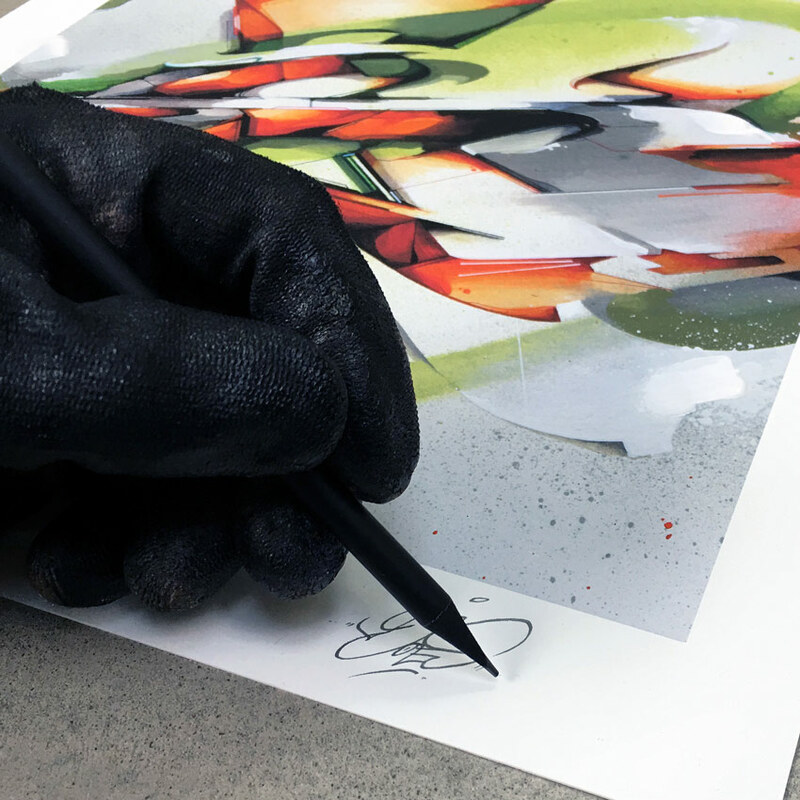 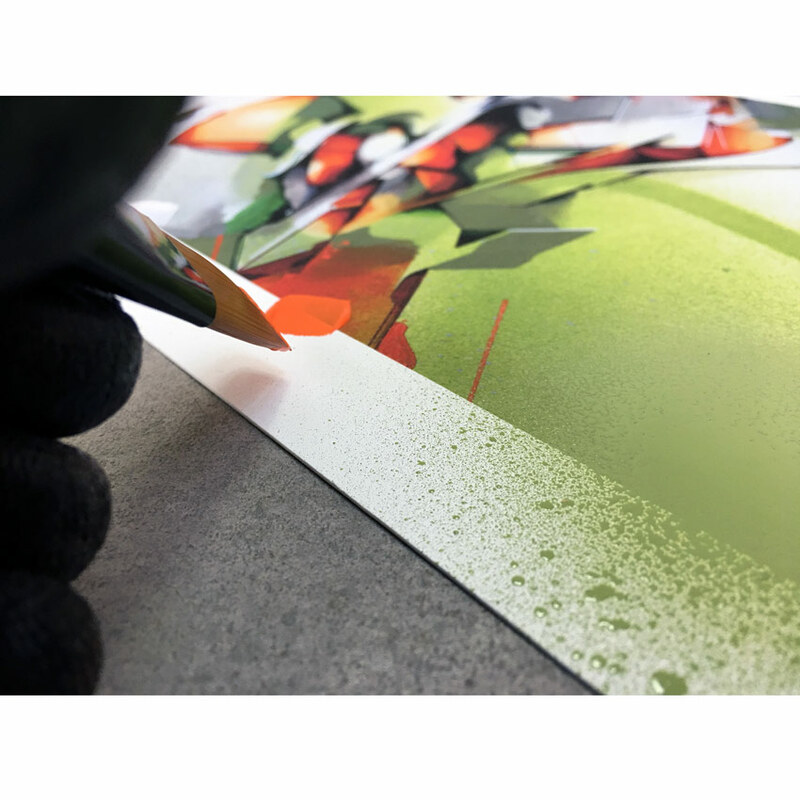 This RUN is signed, numbered, embossed and comes with a Certificate of Authenticity from Does and 1xRUN. 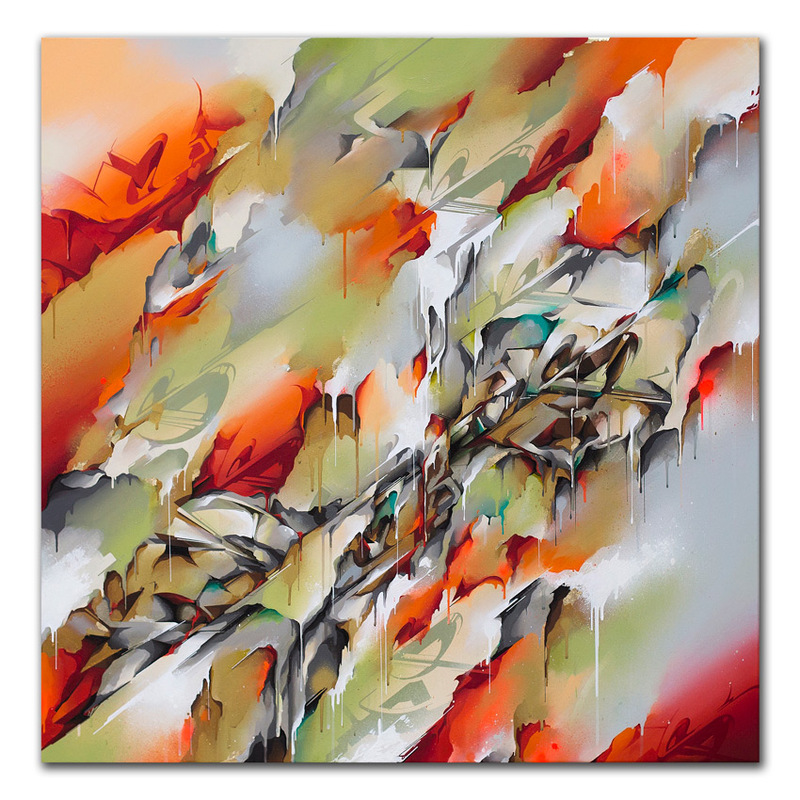 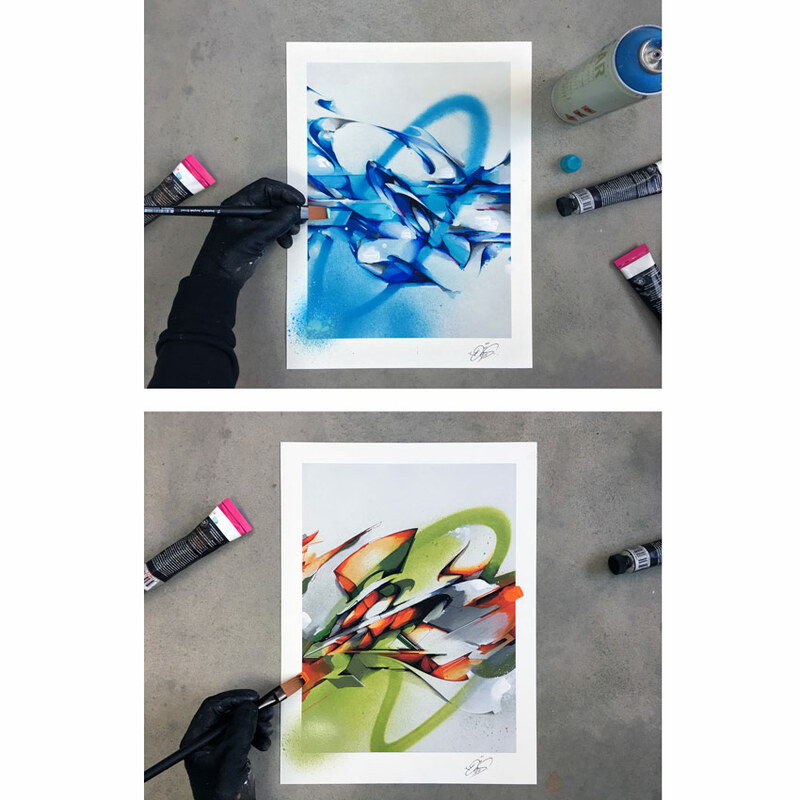 Note: This 2-print set pulls from each print's respective edition of 50. 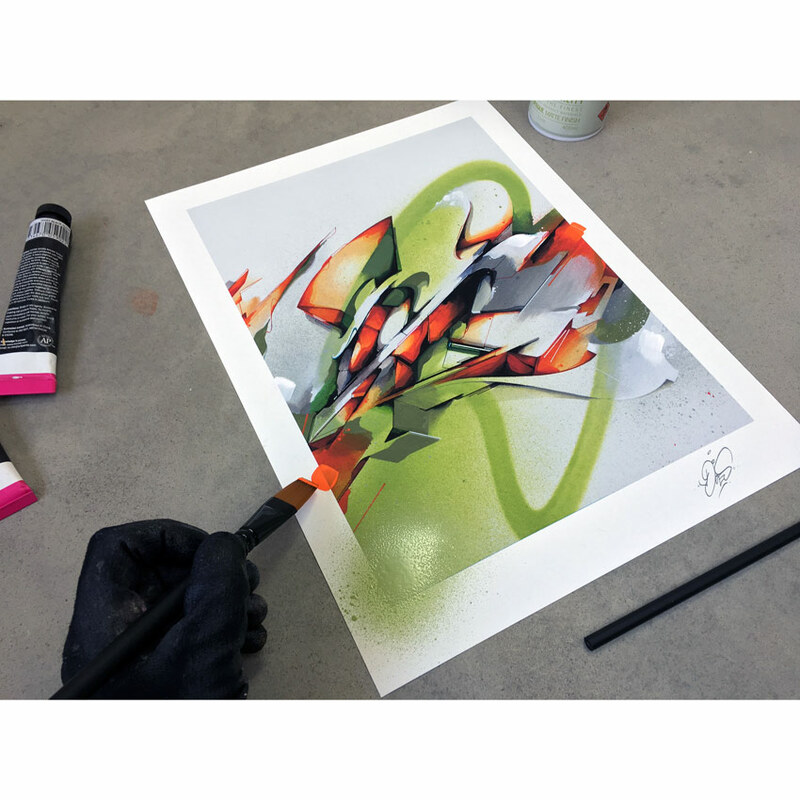 These prints are uniquely hand-embellished by Does and may vary slightly from the example shown. 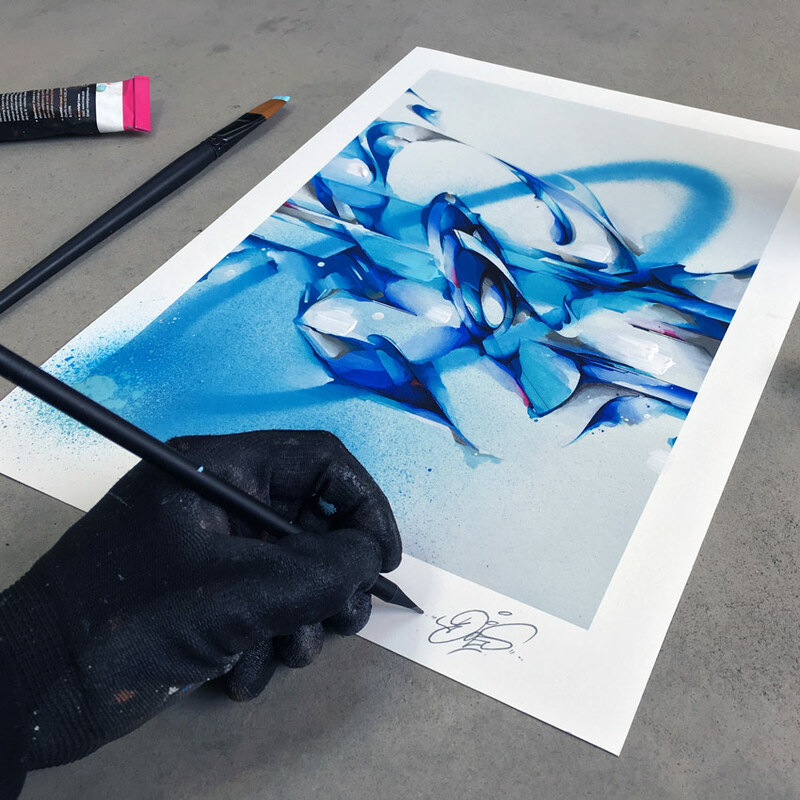 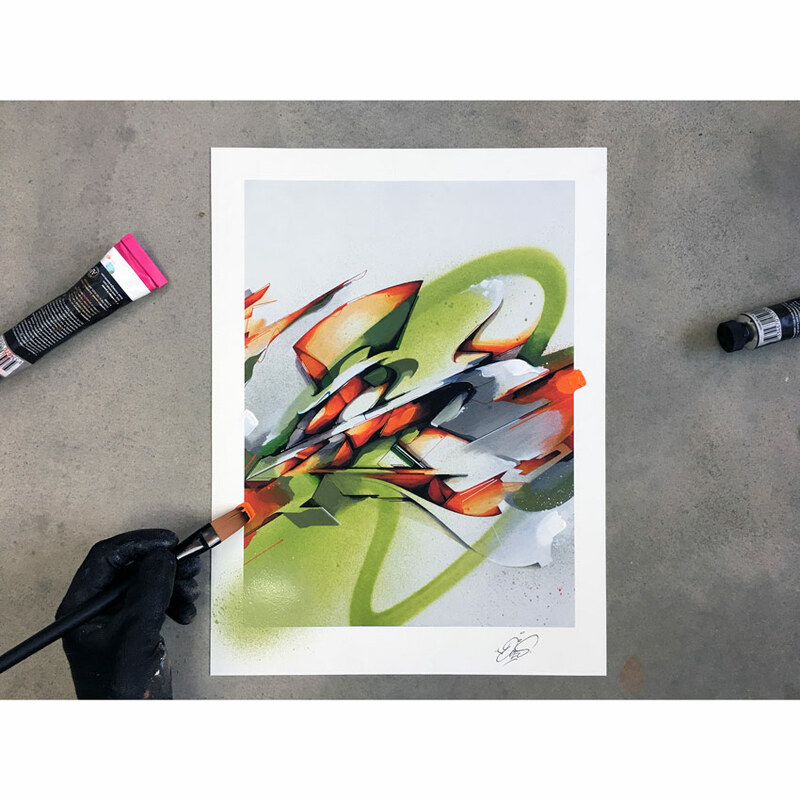 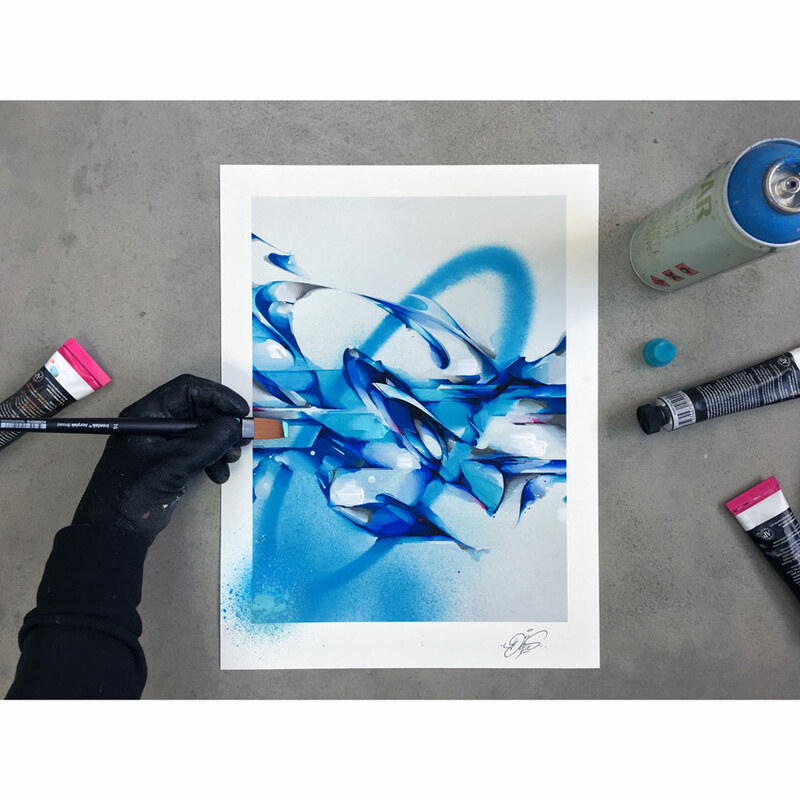 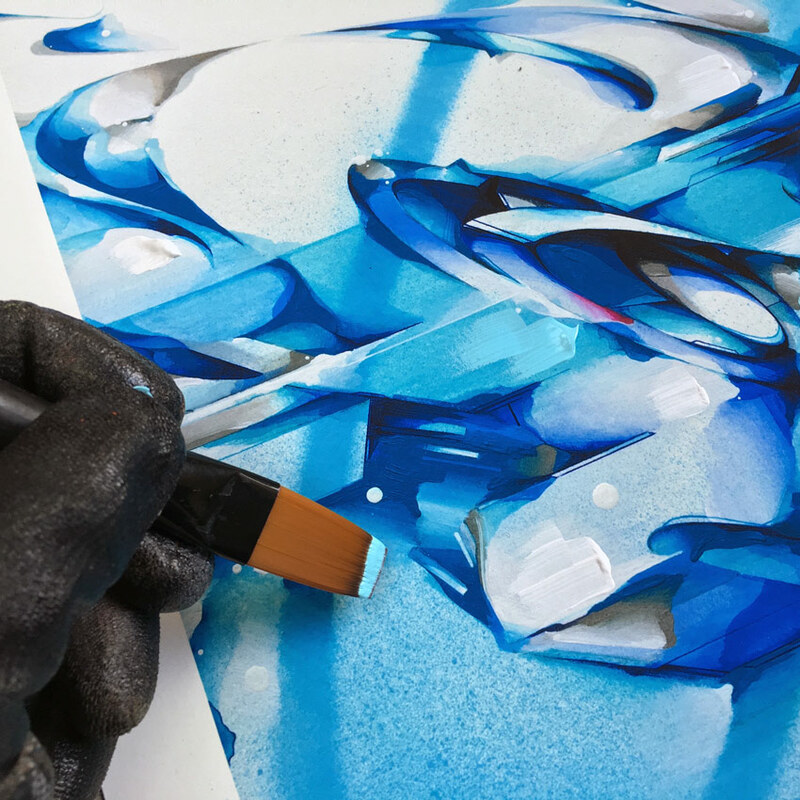 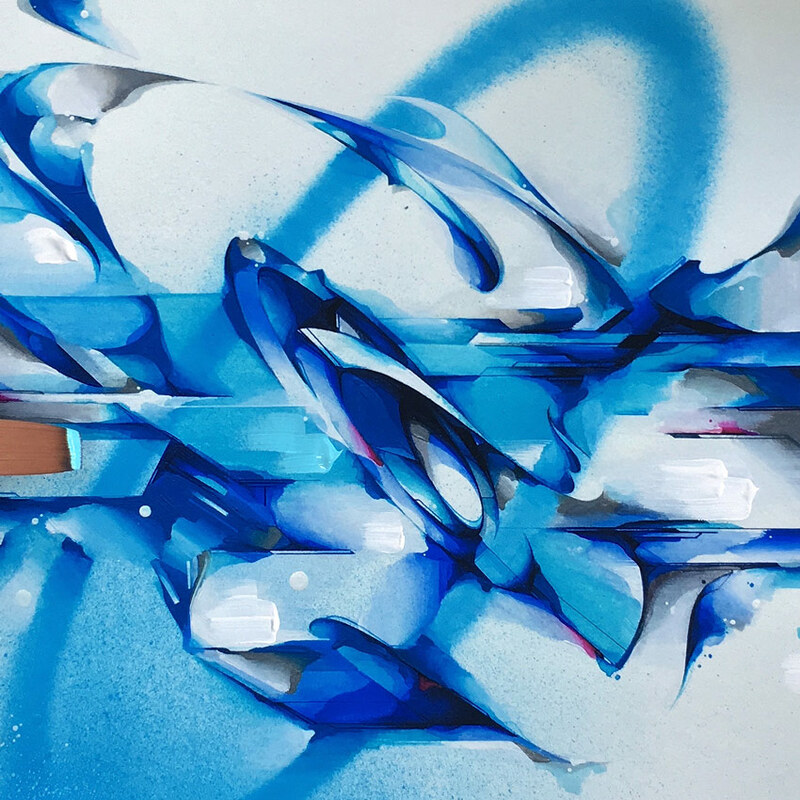 This print release coincides with Does' recent launch of his new book 'First 20 Years - an evolution of dedication and style' and new docu 'Rhythm of Sketching'.